When I took this job 13 years ago, my father assured me that I would run out of music to write about within six months. Here I am again, assuring you that the last 12 months were the best that this little scene of ours has produced in a long while. Does Off the Record sound like a broken record? Perhap. Yet each year, the sounds made by Irish and Irish American artists continues to inspire and tantalize music fans on both sides of the Atlantic. I am blessed to have a front row seat to the show. My best to you and yours for a great holiday and if you are looking at spending some Itunes gift cards this holiday season, any one of the albums from my “best of” list below would delight you and keep this scene green! Various Artists’ Welcome Home: The Music of Ireland: Moya Brennan was approached by a production company to host a documentary consisting of interviews with some of Ireland’s greatest musicians. 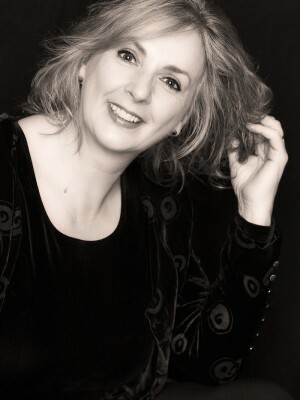 The First Lady of Celtic Music and leader of Clannad, Brennan had access to the likes of Bono and Sinead. When the camera turned off, she added her ethereal vocals to songs by those artists. She weaves a spell with Celtic Woman Orla Fallon on the electro-pop of “Forgotten” before joining The Chieftans in the mournful “Lullaby to the Dead.” Andrea Corr’s “Oh Brother” is a welcome dose of maturity for the pop star and Liam Clancy sings a mournful “Parting Glass” weeks before his death and that is worth the price of admission alone. Orla Fallon’s Celtic Christmas: recorded in Nashville, Fallon shares the stage with Vince Gill on “Little Drummer Boy” and “Silent Night with American Idol’s David Archuleta but it is the former Celtic Woman singer and harpist that emerges as a star brighter than any in the Bethlehem sky. Producer Dan Shea wisely steers the arrangements from any sluggish holiday sugar in favor of arrangements as crisp and cool as a winter’s breeze. A stunning performance that needs to be part of your holiday mix from now on! 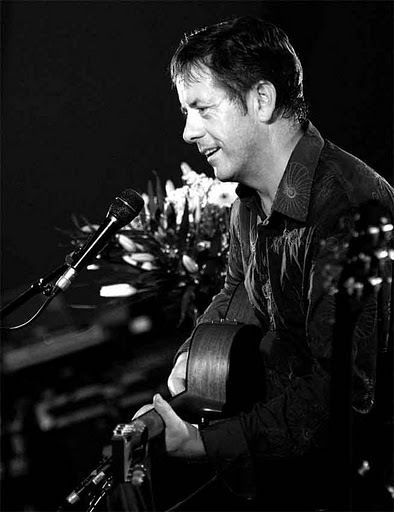 Luka Bloom’s Dreams in America: Christy Moore’s kid brother is actually one of the most gifted singer songwriters working in Ireland today. Armed with nothing more than a guitar, Bloom casts a spell on audiences with overpowering charisma. Though he has recorded these songs before, the bare bones approach is applied to each song and re-imagines the melody in the process. “There is an angel I would like to know/I sing and dream her face/ Lying on my pillow/I kissed her one day in the cool of Brigid's well/my heart beat crystal clear like a church bell,” Bloom sings over a cheery chord structure on “Ciara,” a live favorite. Guggenheim Grotto The Universe is Laughing “I’m throwing myself at the world like a lunatic,” and “if we don’t break, we’re not trying hard enough” are lines from the reflective “Wings and Feathers,” words that Kevin May says encapsulates the fierce effort on this folk duo’s part to find their audience. They have toured relentlessly for their albums, choosing to set up residencies this time around in Boston, New York, and Philadelphia. 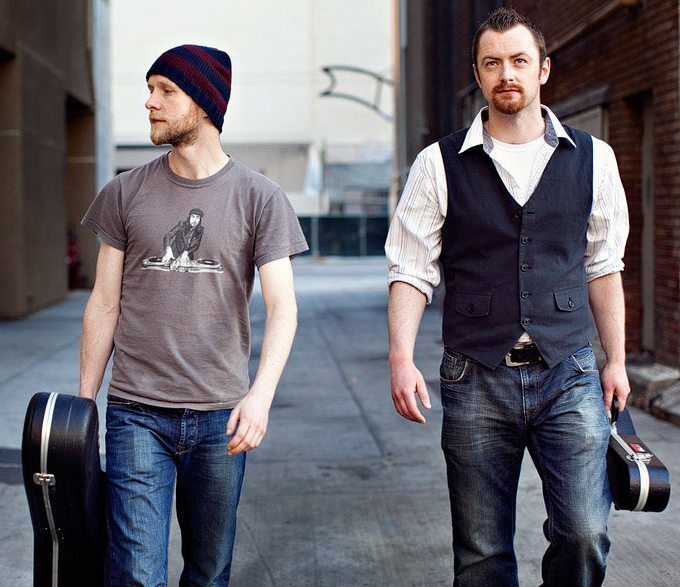 When Dublin alt-folk songwriters Kevin May and Mick Lynch of The Guggenheim Grotto first appeared on the U.S. scene in 2006, comparisons to Simon and Garfunkel dominated the critical landscape and they landed on Itunes playlists and TV show soundtracks ever since. With their two-part harmonies, folk-acoustic stylings and earnest pop songwriting, the combined effect make for gorgeous compositions laced with highly literate poetry. The record is the first since IRAQ, the band’s politically charged disc that offered scathing criticism of the war and heartbreaking accounts from fans fighting on the front lines. Kirwan was obsessed with getting that story straight so he could tell other tales. The band flexes their formidable musical muscles throughout the disc, most notably on “Izzy’s Irish Rose,” a hilarious tale of interfaith temptations that finds the band juggling both Irish reels with snippets of “Hava Nagila” without missing a beat. 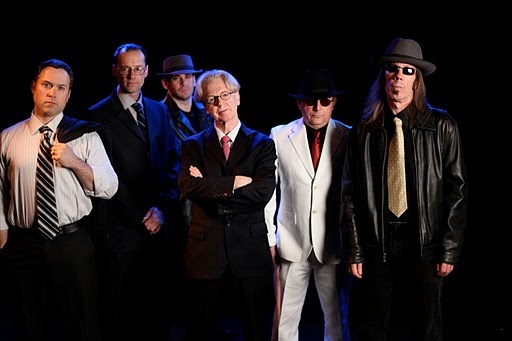 They are entering into their third decade as a band and Black 47 is only getting better with age! Barleyjuice’s Skulduggery Street: a collection of gloriously scruffy musicians from Philadelphia conjure up a ragged collection of sweet and salty songs that tell the story of a fictional neighborhood populated by bars and brothels. Leader Kyf Brewer’s throat has been roughed up in a pub fight as he croaks that have developed a legendary fan base by whipping up frantic crowds at Irish festivals. Fiddles, flutes, mandolins, and pipes come out of the dark corners for the musical equivalent of a knife fight---a distinct possibility on the rowdy lane known as Skulduggery Street. “Prettiest Girl At the Fair,” time is a hobo with dirt on his face/you can dress him in tails but you can’t take him anywhere,” Brewer sings, his voice scurrying in the darkness before the sun comes up after a long night of partying. By the time the chorus tun round and there she was/drifting on air she was/with ribbons and braids on her hair she was/the prettiest girl at the fair,” you wish you had your mates at the bar singing along with you. 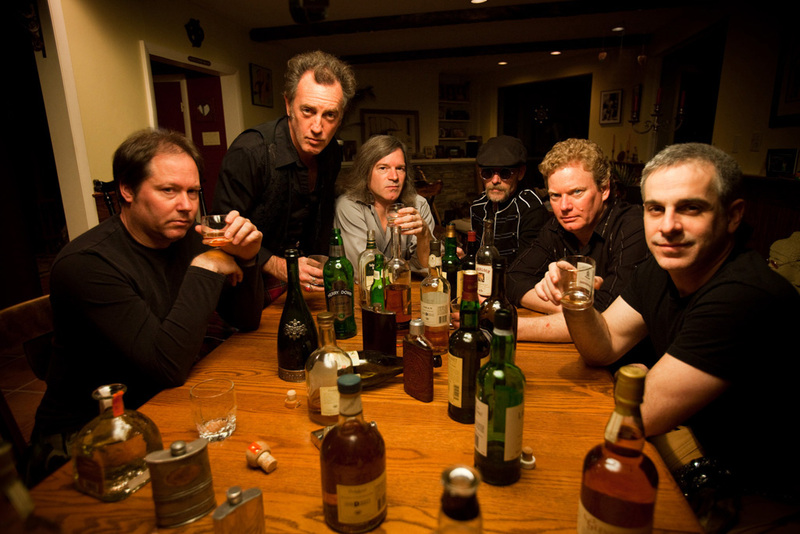 Barleyjuice takes you back into the corner of the pub with “The Postman Always Jigs Twice,” a stellar traditional workout that showcase the band’s nimble musical chops. Just when you didn’t think your eardrums couldn’t take more of a pounding, the band closes the set with the gorgeous “Generations,” a wistful look back at the Irish roots that found fertile American soil. The St. Patrick’s Day parade is marching down Skulduggery Street and you should be on the route because this is the best music I heard all year!